Email marketing is a fabulous tool for staying in regular contact with clients but it has sadly been abused over the last few years, leaving people struggling with heaving inboxes containing plenty of examples of poor campaign construction and indeed spam. 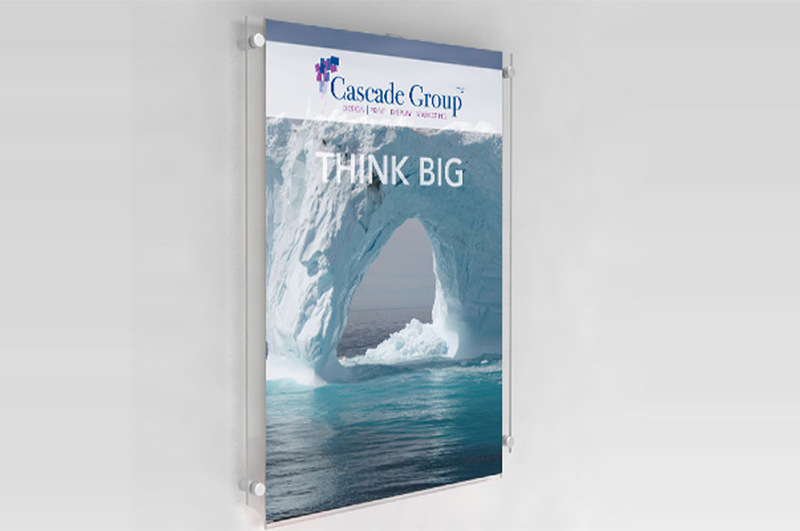 Our team at Cascade Studio offers expert advice, construction, delivery and management of email marketing campaigns ranging from regular newsletters through to targeted campaigns and combine these with printed campaigns in order to maximise results. We can help you develop ‘opt-in’ lists where your clients have chosen to receive mail from you, website data capture strategies and viral campaigns which will grow your in-house database. With a range of email marketing tools ranging from the most basic engines through to sophisticated systems which can help you segment your database through recipients actions and interests, we can help you create suitable campaigns which will deliver results and reporting on those results. Whether you want a fully outsourced solution or set-up of your own portal and customised templates, our scalable email marketing services are designed to suit the varying needs of our clientele. Do you code your own emails in-house? Send us your packaged html and we’ll run a cross-browser compatibility test, ensuring that your emails will work most effectively on all email programmes before distribution. Do you have a flyer or a design you wanted turned into an html email? Our Coding Only packages will code and test your email on multiple browsers, ensuring your email arrives looking as good as when you designed it! Do you have some content you want to distribute in a good looking format that will add value to your brand? Do you have a creative concept you need interpreting? Our Design & Code packages supports these needs, resulting in an html package you can upload and distribute using your own choice of email engine. Our Full Service Package supports one-off campaigns with bespoke design, code, distribution and reporting, we can even provide professional concept and copywriting support (at extra cost). Have us design a template, then provide content for it to be designed and built on a monthly basis. 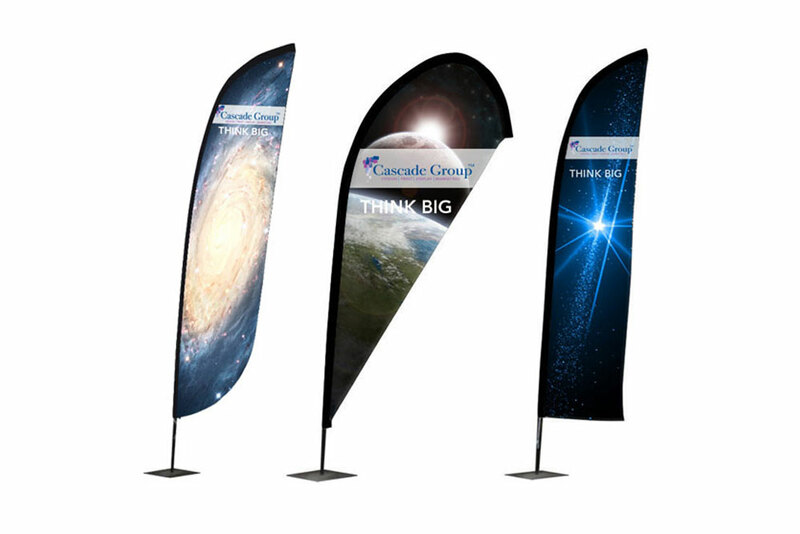 We can even amortise the initial design costs over up to 12 months making this an extremely cost-effective way to start engaging your customers and prospects. Need a high-quality email distribution engine where you can track open rates, click-throughs, use existing templates or upload your own custom designed html code? Call us on 020 7623 9081 for a no obligation demo. What email content gets the best results? This is really dependent on your sector of business! Short to the point copy and interesting links to high value content works best for business-to-business email whereas lots of imagery works best for e-commerce sales results. You have to make sure your subject line is interesting (the first 40 characters are the most important) and you must have a clear call-to-action. Don’t use business speak and be prepared to get personal and direct. Can I buy a list to send email marketing campaigns to? You can but we wouldn’t recommend it. Email lists with data good enough to be worth having will either be jealously guarded by its owners or cost an amount that will be disproportionate to the returns you might receive. A blind list may breach data protection laws (particularly for private addresses) and result in spam reports from recipients and subsequently your domain name being blacklisted. We prefer to help clients generate their own in-house lists and mine the data they already have to kickstart this process. Should I use my own email address to send email marketing campaigns? As long as you are not spamming, then it is pretty safe to use your own email address and can actually make the experience more personal for recipients that know you. However, clients who have big databases of subscribers do use a different email address and domain name to avoid any potential issues. Your account manager will be able to discuss the best approach for your individual circumstances. Can I re-use your HTML email template once I’ve had one built? If you have some simple HTML skills then yes, in principle you can. 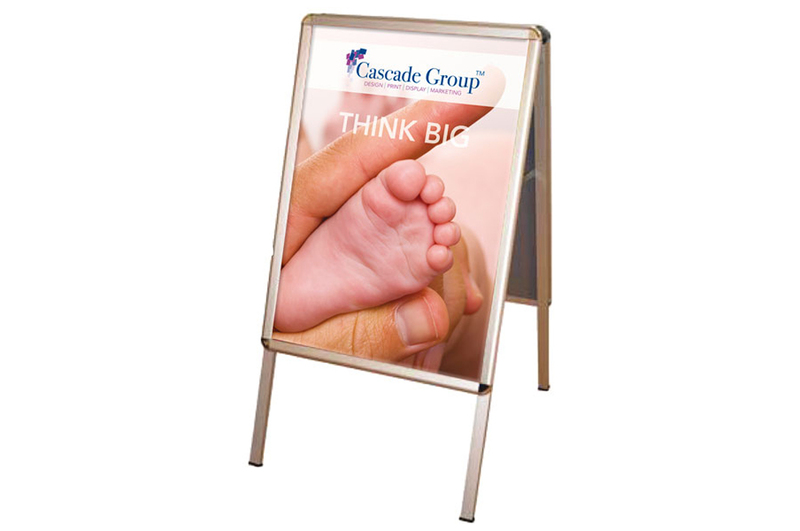 Having said that, we can install your HTML emails as templates with the Cascade Group Email Marketing Portal so you can create a new campaign whenever you like, please ask your account manager or email us for more information and a demo..
What are the legal considerations of email marketing? You must offer a means on unsubcribing from further email communications and honour this. Can I send HTML emails from my desktop? Well yes… and no! You can cut and paste HTML into your usual desktop email client e.g. Outlook but we wouldn’t recommend it as the design can get corrupted and you run the risk of getting you email address and/or domain name blacklisted. We recommend using an email marketing engine specifically designed for the task. Our own Cascade Email Marketing Engine has been developed to meet the needs of our customers, please ask your account manager or email us for more information and a demo. How can I avoid the junk mail folder? Your design should have a good balance of text to images. If you send your campaign as a single embedded jpeg then this is 100% image and you are more than likely to end up in the junk mail file. Can my email have a full screen background image? It can, but it won’t always be rendered by the recipient’s email client (programme) and you have to accept that your design will look different on different devices. We can build your email to have a full-screen background image (or have images with text overlays) but if the recipient’s email client will not show the image then it will ‘fallback’ to showing a single block colour instead. What response rates can I expect from Email Marketing? Average open rates across all industries are 22.8% and click rates really depend on the strength of your call-to-action but the direct marketing industry standard is 1-3%. Can I included animated content and/or video in my email campaigns? You can but it won’t always work and is therefore not recommended. Few email clients (programmes such as Outlook) will allow animated content like a GIF or video to work when embedded in an email and it can even set off spam filters which means that your email won’t even be received in the first place! We recommend using static images which can be clicked and take the recipient to a webpage where your content can be seen in all its glory. Got another question? Ask our experts! Cara was really helpful with the template and ordering process. A delight to deal with. Please ensure that all images and fonts are embedded or packaged with your artwork to ensure easy proofing and production. Of course, if your file type is not listed here, please call us as all kinds of artwork can be used or converted and our experts can advise you.